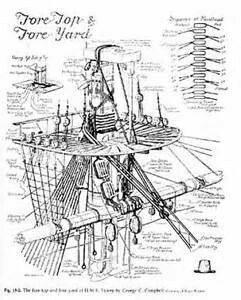 From a well-known model builder, here are hints, tips, and techniques gallrey. 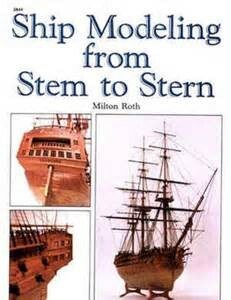 Roth covers the history of ships and model-ship building; discusses plans, sizes, conversions, and methods of construction. 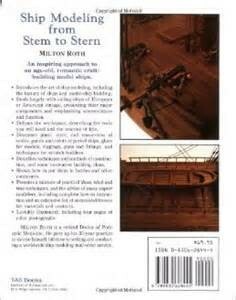 For ship modelers who want to improve the details and appearance of their models.